An iPad refresh could be right around the corner. 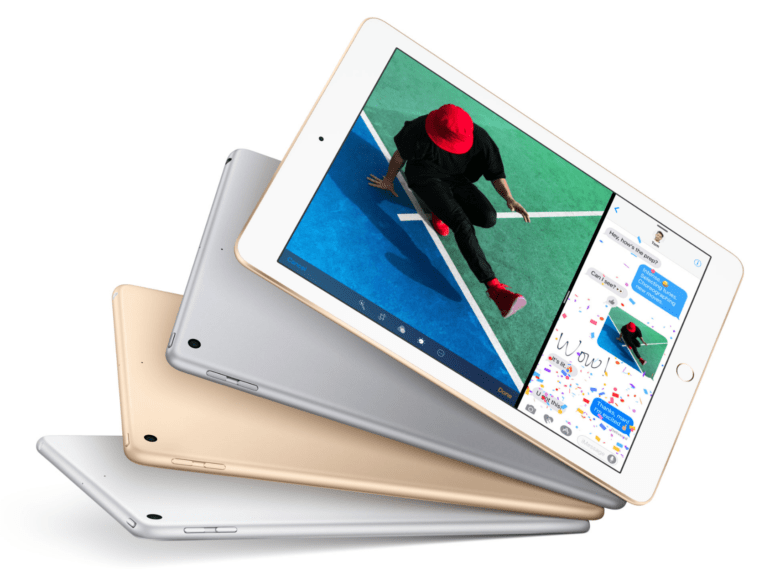 Tim Cook is on his second visit to China as Apple CEO this week, and during an interview with local reporters on Thursday, he confirmed that the cellular version of the iPad mini will be arriving in the nation in late January. The Wi-Fi only model arriving in China on December 7, just over a month after it launched in the United States. 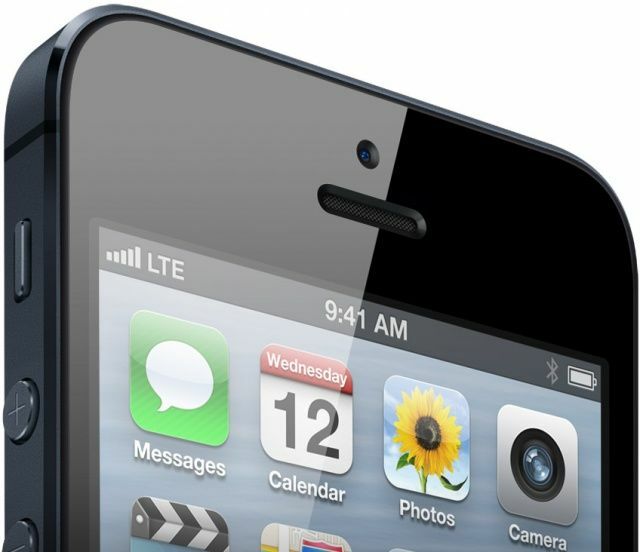 The iPhone 5 is on its way to China. The iPhone 5 is expected to make its debut in China next month, and that’s looking increasingly likely now that the device has received its third and final license from China’s Telecommunications Equipment and Certification Center (TENAA). Noticed a shortage in Mac App Store updates lately? OS X developers are reportedly becoming frustrated with the lengthy delay they must endure to have their applications approved for the Mac App Store. Average wait times have increased to 27 days over the past month, whereas approval for the iOS App Store takes just 7 days on average. Some are blaming the influx of iOS updates for the iPhone 5 and iOS 6, but claim that Apple should be over the worst of it by now. This is what happens if you try to submit a Mac app without a 1024x1024 icon. Back in June, Cult of Mac reported that Apple was set to introduce a new requirement for iOS apps that meant every single one had to ship with an icon measuring a whopping 1024×1024 pixels for Retina display devices. Developers are now reporting that the same requirement has been applied to Mac apps being sold through the Mac App Store, and that they cannot physically upload their apps without them. Dive Apple might be a cat, but she gets to play with iOS apps before they reach the App Store. We’re all familiar with just how stringent Apple’s App Store approval process is, but the journey iOS apps take between submission to Apple and finally reaching the App Store is a mystery to most of us. However, one Facebook profile gives us a sneak peek into Apple’s testing lab. 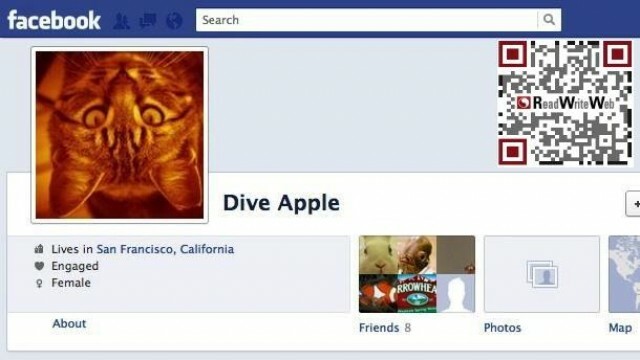 Dive Apple, a female who lives in San Francisco and looks like an upside-down cat, is an App Store reviewer whose Facebook profile reveals a lot about unreleased iOS apps and life behind a desk in Cupertino. 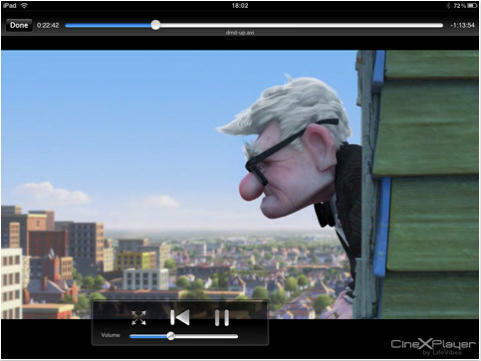 In a surprise move, Apple has today approved CineXPlayer for the iPad, which is a free application that allows you to watch Xvid movies on your device. Great news for those of you out there with a collection of Xvid video files you would previously have had to convert before you could watch on your iPad, but is this just another app that’s temporarily slipped through Apple’s net? Apple doesn’t normally approve apps of this kind for the App Store and famously stands by the MPEG-4 and H.264 formats, brushing other formats aside. It could mean, of course, that in an attempt to deter us from jailbreaking our devices, Apple is beginning to loosen up on its strict control of the App Store approval process. 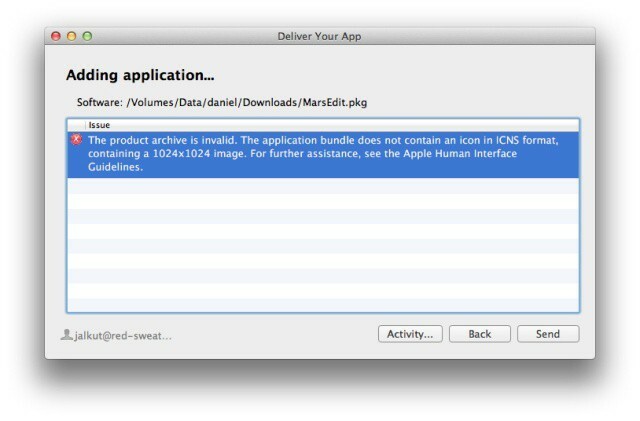 Many applications have passed Apple’s approval process, however, only to be withdrawn from the App Store hours later. And I get the feeling CineXPlayer will be next on the list. Only time will tell whether CineXPlayer remains in the App Store or whether it will soon be pulled, but I’d advise you get your hands on it quick just in case.